Your Book Marketing Questions: Answered! The past few weeks, we’ve been sharing all our knowledge about different social media channels and how best to use them to grow your audience. We’ve talked about in-person events too, and how to manage old and new media. To wrap up this series, we wanted to open the floor to your most confounding book marketing questions. Thanks to our friends in all the author groups for providing the questions. My book was downloaded 2000 times and I only got 2 reviews. Help? Reviews are hard. In the first place, people have to remember to add in text with their little stars. Then they have to cross post it. Nobody has time for that. But also, you shouldn’t be measuring reviews by free downloads. This boils down to understanding your audience. If you’re doing an eBook blast on BookBub or the like, those readers are the voracious ones that read 1-2 books per day. These guys aren’t slowing down for anything, let alone writing a five-word review. For these folks, you measure success by how many of Book 2 and beyond you sell. If you got 200 downloads of book 2, then you’re rocking a 10% read-through-rate. That’s awesome, because most folks are doing well at 3%. Instead of looking for reviews from your eBook ads, you should be focusing on the casual reader, who does have time to stop and write a short blurb. This is where soft selling comes into play, as well as a street team, if you have one. I did everything you said, and my book still didn’t sell and lost money! Everything? You did everything? Even we don’t do everything. There’s just not enough time in the day for it all. My advice if your book isn’t selling is to look at a few different factors. First: Are we talking a series or a standalone? Depending on the genres, standalones can be harder to market. If you’re talking about a series, understand that indie publishing isn’t a bell curve, where all the sales you’re ever going to make are during release week. For indies, it’s more like an exponential curve. Our experience is that books don’t take off until you’ve got at least three books published in the series. The other thing to do is to take a good, hard look at how your marketing your book. Are you creating relationships with the right influencers? Did you spend the money on a good cover? A good editor? Are you posting good content on a regular basis to social media? Are you interacting with your fans? Have you looked into eBook ads and gauged performance? 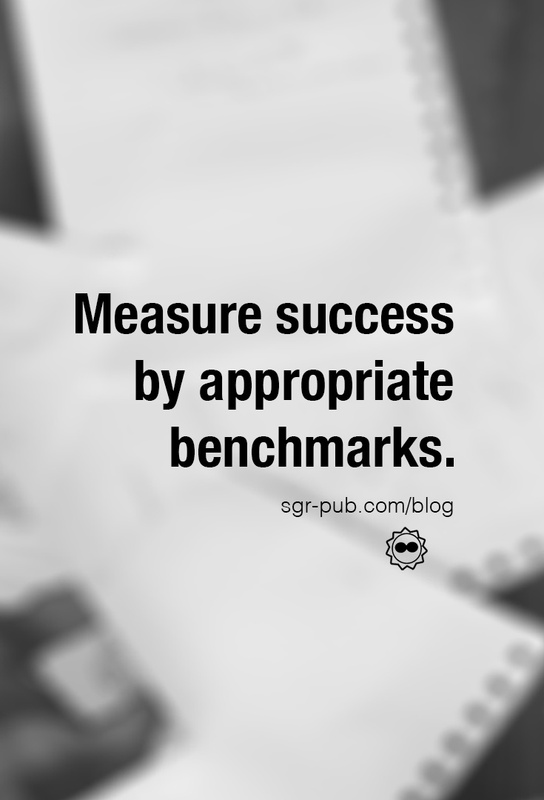 Have you benchmarked with other authors in your genre? See what we mean about everything? 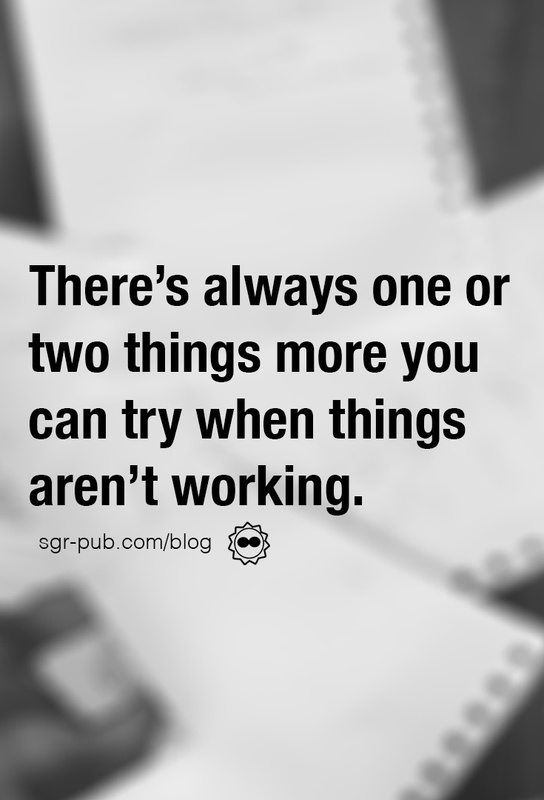 There’s probably one or two things you can tweak to improve where you are. And if all else fails, there’s one way to sell more books: Write another one. How do I promote a book that doesn’t fit into a specific category? No matter the book, no matter the product, no matter the industry: Soft-selling works. Therefore, it doesn’t matter if a book doesn’t fit into a specific category, your method for growing your audience should be exactly the same. Find readers who like things similar to your book and build a relationship with them! Your book is unique, but it’s not that unique. Somewhere out there, another author has something out there that’s got themes and ideas similar to yours. Find them, and then get to work on getting to know those fans. This is also where Amazon’s keywords come in handy. You can use words and phrases in your seven keywords that more accurately describe your book, and make sure it fits into the right category on the search results. Got more book marketing questions? Sound off in the comments! Or, if you’d rather get a one-on-one session, we offer consulting services for authors. At just $6.25 for every 15 minutes, we can help you do everything from clean up your social media to fix the SEO on your blog. Contact us via the form below for more info!